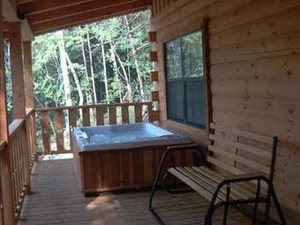 see the view from the hot tub. 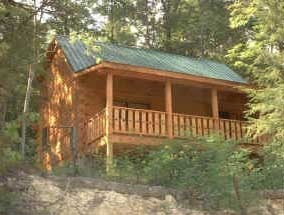 Just off the main road with easy access, but close to everything. 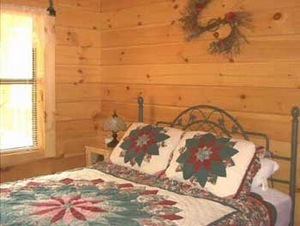 The mountain view and the morning sun greets you in this bedroom. 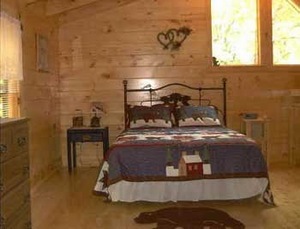 This cozy bedroom overlooks the livingroom and has its own full bath. 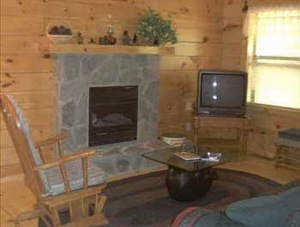 The cheerful, hand-laid stone fireplace in the livingroom. 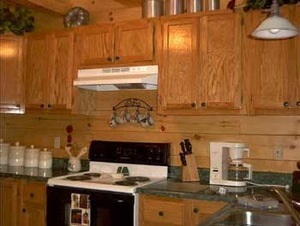 The fully equipped kitchen is ready for snacking or that 10 course meal. From the hot tub you can watch the clouds come over the mountains. These are our year round rates. Deposit: $100, 10 days net. Cancellations and Refunds: Less than 30 days $50 cancellation fee.